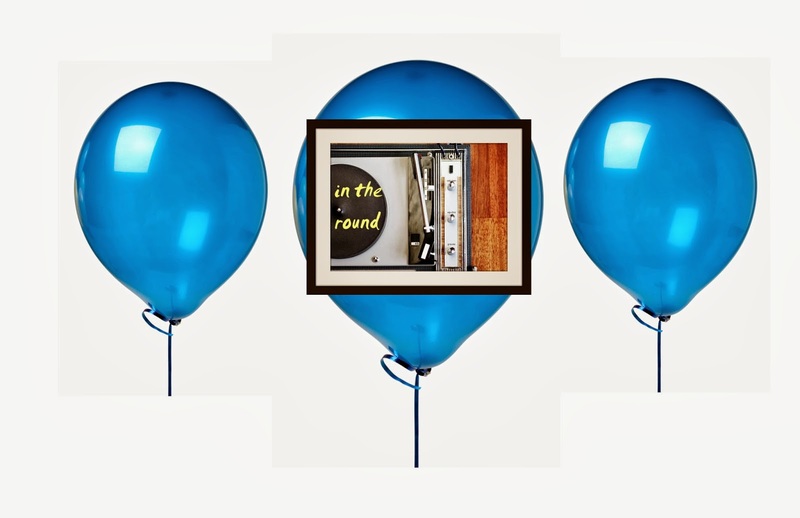 In The Round: Happy Third Birthday, In The Round. Happy Birthday, baby! Three years ago I fulfilled every writer cliche while sitting in Starbucks, toying around with a Blogger template, feverishly penciling different blog names into a notebook - all the while wondering if I would actually end up writing on this thing at all. I knew I wanted an open forum to share sounds that didn't entail forcing suggestions onto friends and strangers alike. But, after one other lacklustre blogging attempt, I had no way of knowing if I would actually stick with it. ﻿Sure enough, three years and hundreds upon hundreds of posts and songs later, my little music portal is still happily kicking. I'll forever go to bed at night or wake up every day brimming with excitement to tell people about something new, or remind them of something old, that I genuinely think they need to hear. 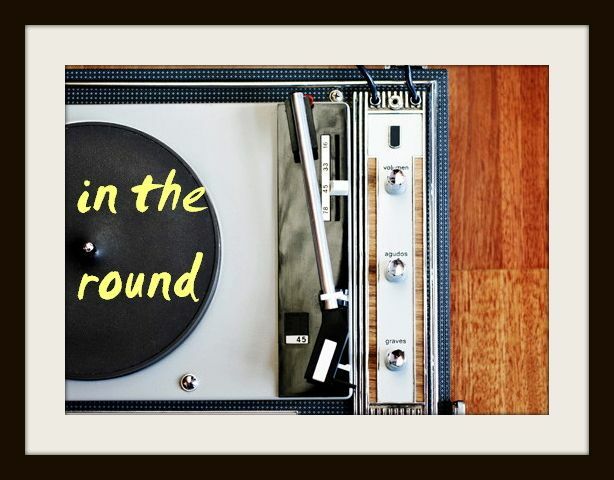 People ask me all the time what prompted a life spent writing about music. I don't actively play any instruments. I can only sort of read music. I don't sing in a band on the side. Most of my passion for music comes from a peculiar place - a place that neither I nor those I grew up with can explicitly explain. It could have been the first time I heard Mariah Carey's voice, and wondered where those wild and grandiose sounds came from. It could have been my Mom's old Led Zeppelin and CCR cassettes that were heavily rotated at the kitchen stereo. It could have been a childhood spent pasted to MuchMusic, incessantly requesting songs from the local radio station with my brother or buying the soundtrack to every movie I watched. Either way, beginning at a young age, I cared intensely about what I heard around me; how it sounded, how it made me feel, the cultural effects it had on groups of people. I loved when something sounded gorgeous, and I still do. I'm quite confident I'll always want to know more, hear more and find more songs that might change people's lives in the slightest, but loveliest, way. Thank you so much for visiting me here over the course of the past three years. Your continued interest in what I have to say, and your mutual support of what I think makes the world go 'round, is so special - and means more to me than words can express.